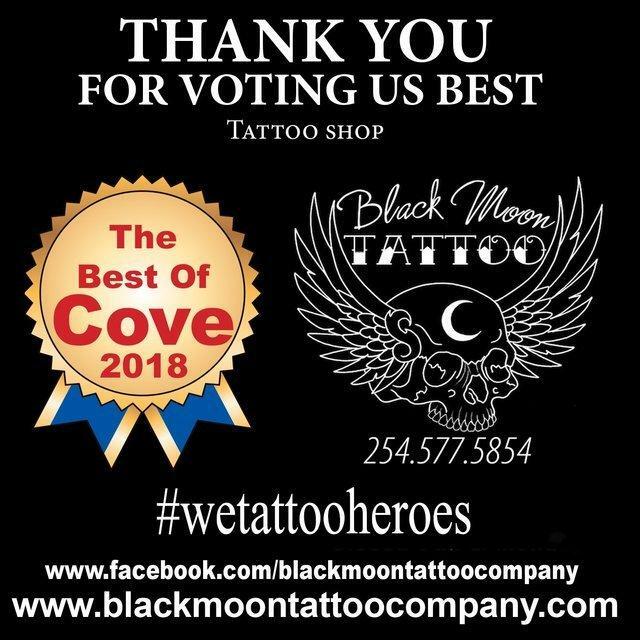 Are you 18+ and thinking of getting a tattoo? 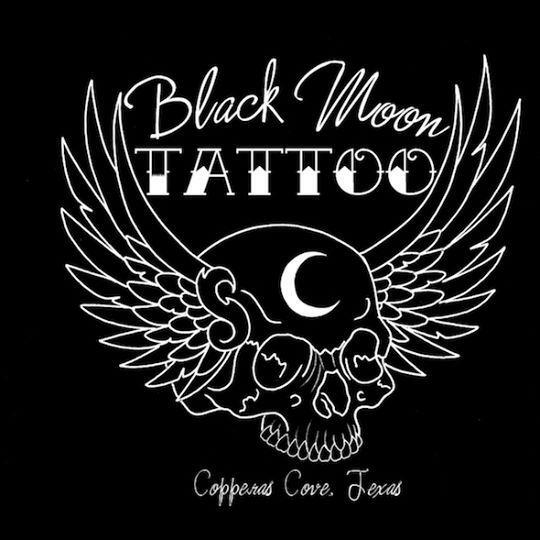 Look no further, because Black Moon Tattoo Co. specializes in providing top-notch tattoo services. 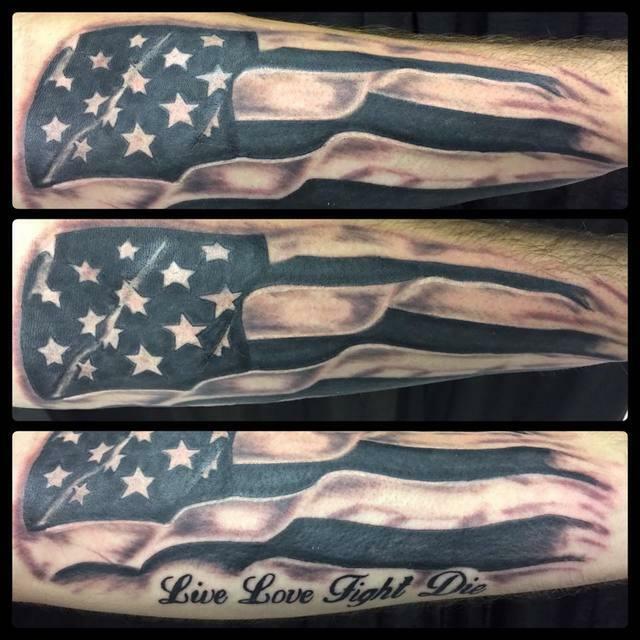 You can rely on our team to create custom tattoo designs and bring your ideas to life.